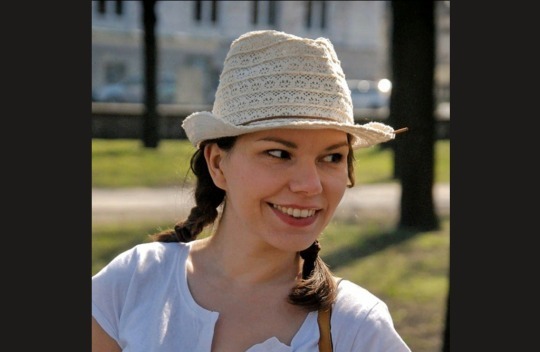 With great pleasure, we’d like to introduce our Rebelle Featured Artist Kamila Stankiewicz. 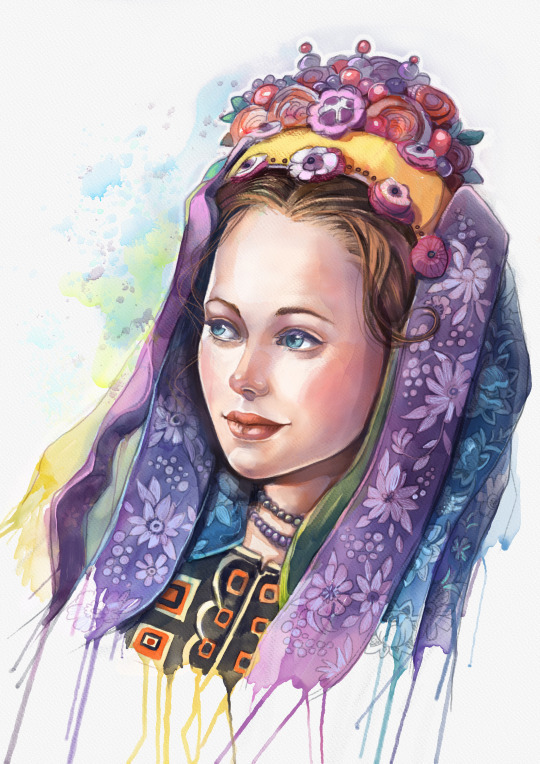 We had a great time talking with this skilled Poland-based illustrator about her love for both digital and traditional watercolors. Hello Kamila, we’re very pleased to talk with you today. Can you tell how has your art developed throughout the years? 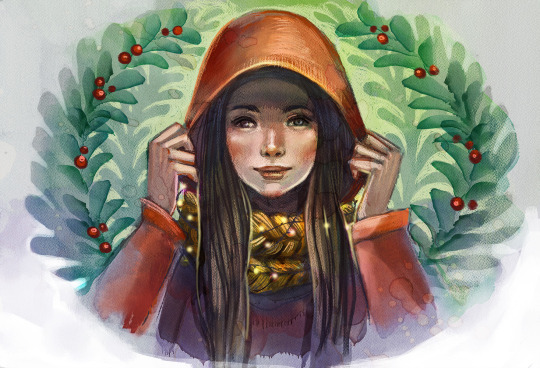 During my college years, I also discovered Photoshop so I learned digital and traditional painting at the same time and very quickly started to search the ways how to make my digital illustrations more traditionally-looking. I am still interested in different digital and traditional mediums. I love to challenge myself with new techniques, styles, and themes. One of my newly discovered passions is motion graphics. That sounds great! Hopefully, we’ll see your watercolor animation soon! What part of a picture do you put the most effort into and why? I pay a lot of attention to details - unfortunately too much sometimes. A long time ago, I noticed that too many heavy details can kill lightness and freshness of an illustration. It’s very hard to find a balance between depiction and looseness in the creative process. So recently, I put a lot of effort not to create overworked illustrations. :) The best artworks are created when I’m not overthinking that they should be perfect. 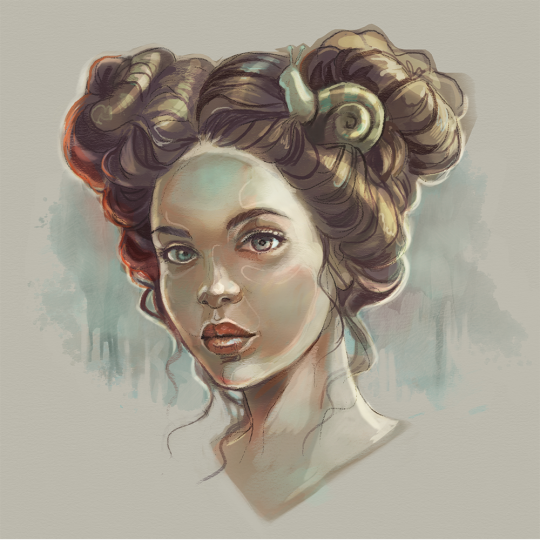 When you compare both traditional and digital technique, what are the most difficult parts to re-create and understand what is needed to get that realism on digital canvas? I believe that recreating how a texture of the paper influences paint’s behavior digitally is a hard task. There’s also certain randomness which always accompanies the traditional process. In traditional art we have less control over the paints - thanks to a random splash, spot or stroke, we can see in our work something more, something different than we intended. And that puts our creativity in motion… or can ruin all the effort. But it is definitely exciting! 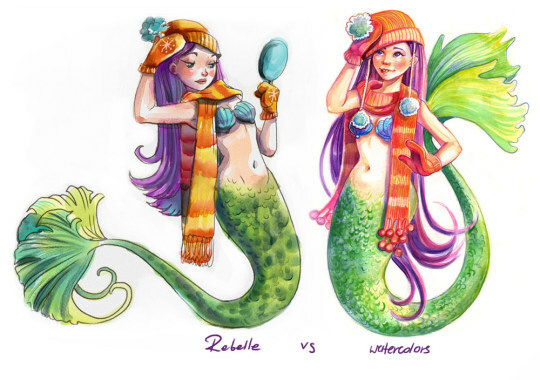 In your opinion, what advantages does painting in Rebelle have over other paint tools? 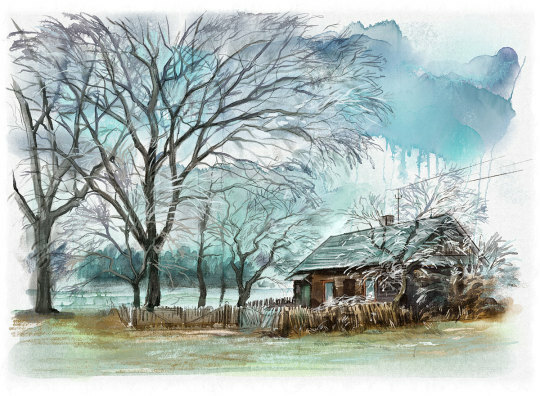 I’ve tried various digital software and found a lot of cool watercolor brushes, but all of them copied only the watercolor look but not a behavior. Rebelle watercolor brush was the first program where I found advantages of unexpected behavior of a paint - so similar to real one! I always watch how the paint is spreading over the sheet with eyes wide open. I love that we can control spreading by using the Tilt. A Water tool is something I have never seen in other software. Yet it is so important in the traditional painting process! As a person who has never drawn a straight line, I appreciate Ruler in Rebelle 3. Very easy to use and intuitive! In this year I bought an iPad Pro and I am totally crazy about it. I used only Wacom Intuos Pro so far, so I was drawing while watching the screen. I didn’t have problems with it, but drawing on iPad and seeing an image right under my hand feels way more natural! I was devastated when I heard that there is no Rebelle app for iPad. I did some research and found a solution. It is an app which mirrors a computer screen on iPad and makes it work as a digitizer. It’s Astropad for Macs and EasyCanvas for PC. Both work perfectly! Thanks for mentioning it. Many users are asking about iPad compatibility, so this is a very handy workaround. What is the oddest setting or painting you’ve been commissioned to do? I am a freelance illustrator specializing mostly in children books and portraits, but I’ve had a lot of odd, difficult or ridiculous commissions. Especially when I was on the begin of my path. I was commissioned to illustrate and animate how the engine of a plane works! 🤷 I had no idea how a plane’s engine works before, but I made it with lots of details. I also made realistic illustrations of retro cars in watercolor style. I was astonished how fun it was! I am also very proud of motion graphics animation about the history of my hometown, which was one of the most difficult and labor-intensive commissions. What a versatile artist you are - hats off to you! Kamila, thank you for your time and for showing the world how beautiful watercolors are!